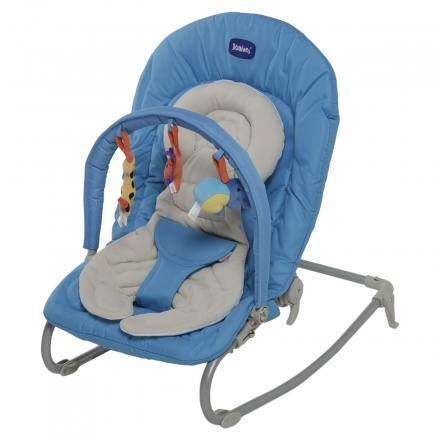 Juniors Scoria Baby Bouncer | Blue | It features a 3-point fully adjustable waist harness. 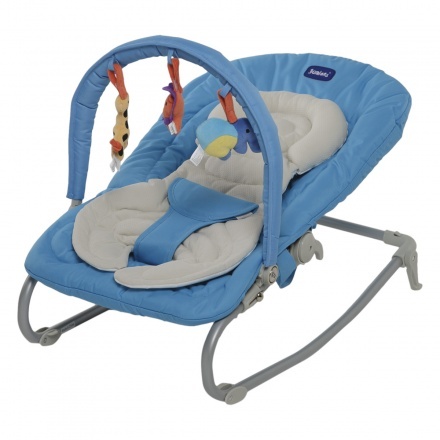 Ideal for keeping your little one relaxed, this baby bouncer will put him to sleep for sure. Featuring three toys hanging on the front, your kid will enjoy playing and looking at them. 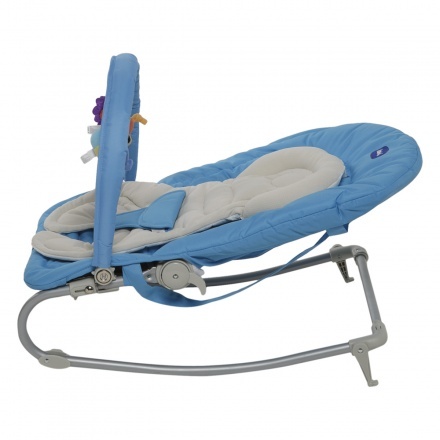 Feature 1 : It features a 3-point fully adjustable waist harness. 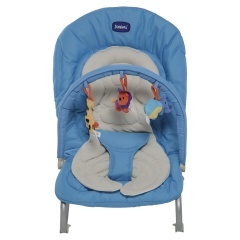 Feature 3 : It folds completely and can carry up to 9 kgs. 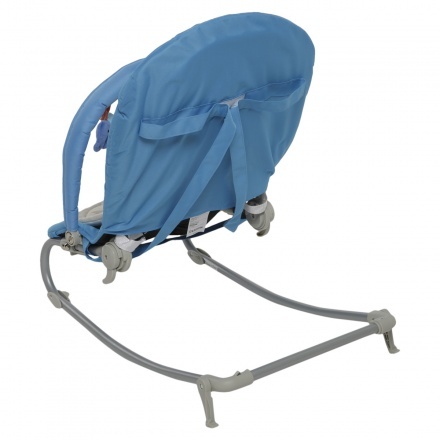 Feature 2 : The backrest is adjustable to different positions.